aging | You Deserve to be Healthy! Drink Up, You Know You’re Thirsty! Okay so the subject of water is boring. We all know we should drink more, it’s good for us…blah blah blah. Been there done that! You can go for months without food but only days without water. Drinking more water makes the body light and airy, expanding energy throughout your whole system. Your digestive systems cannot work properly without water. Maybe that’s why your not regular! Constipation, gas and bloating are many times dramatically relieved by consuming 64oz of water a day. If you are too tight, suffering from stress, have headaches and body tension, you may want to drink more water. In addition, cravings for sweets can be a sign of dehydration. Drinking water can reduce and even eliminate these cravings. A large majority (75%) of Americans are chronically dehydrated. Regular flushing of the kidneys and liver ensures that dead cells and other waste products can be expelled before they reach toxic levels. Staying hydrated can prevent premature aging, eliminate pain and headaches, lessen hypertension and promote weight loss. Drinking water leads to increased energy levels. The most common cause of daytime fatigue is actually mild dehydration. 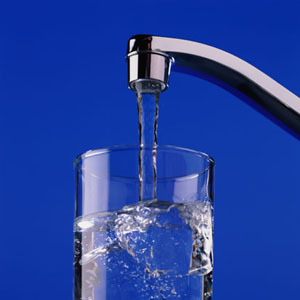 For a majority of sufferers, consuming water can significantly reduce joint and/or back pain. Soft drinks, coffee, and tea, while made up almost entirely of water, also contain caffeine. Caffeine can act as a mild diuretic, preventing water from traveling to necessary locations in the body, creating dehydration! Don’t wait until the evening to get hydrated or you may spend critical snooze time in the bathroom. Food is filled with water. Carrots are good for the eyes and are 84% water. Spinach comes in at 92% water. Cucumbers come in at about 90% water. Grains are 2 parts water and one part grain. 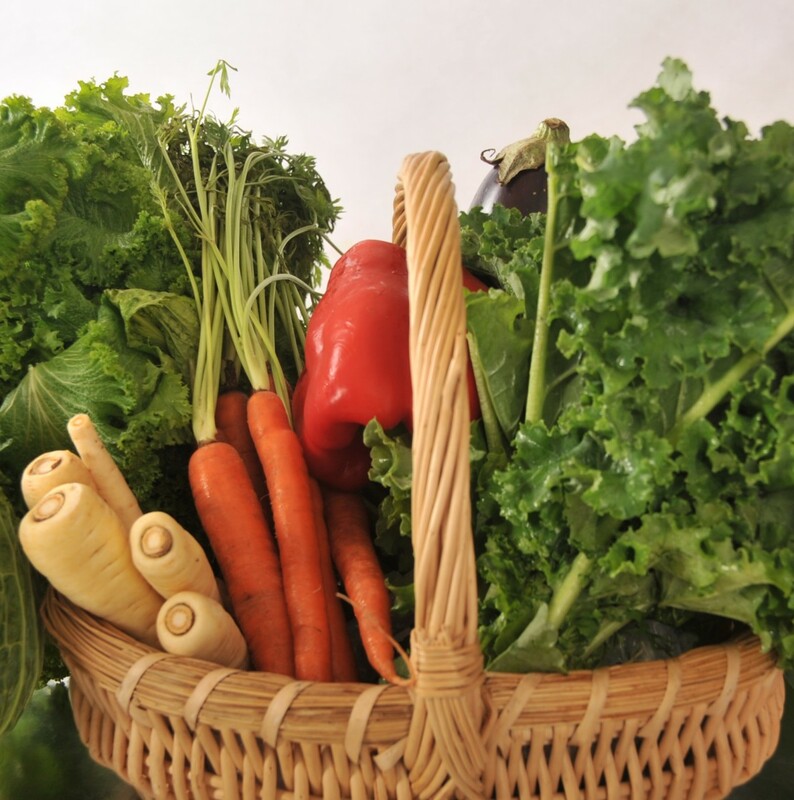 Many vegetables are high in water content and steaming or boiling increases the water content. So fill that glass or bottle and drink-up, you know you’re thirsty! What is your favorite trick to make sure you drink 8 glasses of water a day? I know after this post some of you are going to want to slap me. Well maybe just strongly dislike me. In recent years I have fallen in love with sleeping. I spent most of my life fighting sleep. I felt it was a waste of time, boring beyond belief and hey I was cool on 4 hours. Between lack of sleep and eating junk food, I was operating on auto-pilot. There were afternoons that I could not stay awake, had no idea what people were saying to me and couldn’t make a good decision if my life depended on it. That happened almost every afternoon from 1-3. Zzzzzzzzzzzz! The lack of sleep was draining my energy and stressing me out. I knew it but hey when it got to be night-time, I was wide awake and ready to roll. I knew something had to change, and so I did. I started exercising more, eating better food and crawling into bed with a book each night around 10. Secret: best sedative ever…..a book…just give me one at 10pm and I am guaranteed to wake-up some 8 hours later with it plastered on my face..ouch! I also believe that naps are highly underrated. If you are able to grab a 15-20 minute snooze – do it! So here are some easy tips to try if you are having trouble going to bed at night! 1. Turn off the TV and computer an hour before you want to retire, put on some cool music, take a bath or put on some comfy night-wear and read a book. 2. Make sure your bedroom is cool (I like it cold), dark and free from electronic devices…..
3. Rise with the sun! If you are able to leave your drapes or blinds open do, you will naturally. 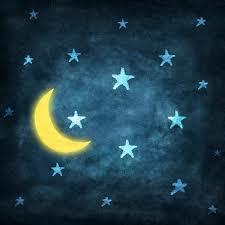 Having your internal clock follow the natural rhythms of the sun will help you to get a more restful sleep. 4. Exercise every morning. We are meant to move and part of the benefit is a more sound sleep. Just don’t do it at night, you’ll have a hard time getting to sleep. 5. Eat the last meal of the day no later than 3 hours before bed and make it light – soups are best! 6. Avoid alcohol after dinner – you may think it helps you to sleep but really alcohol just makes your blood sugar go all rogue and you wake up much more frequently. 7. Watch your water intake (I know I do). A couple of glasses of water in the evening will insure that you will be taking that bathroom walk of shame a couple times a night. 8. 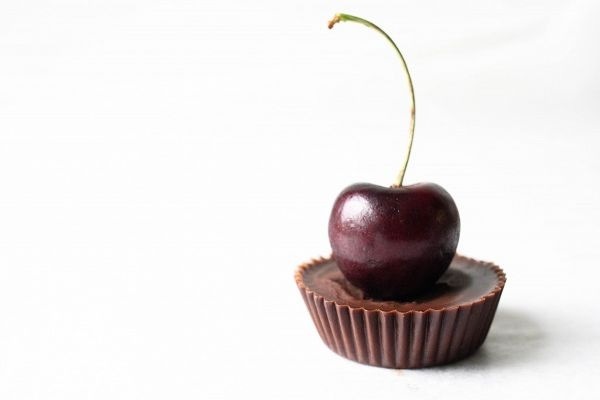 Best of all and you’re gonna love this one…snack on about 1 oz of organic dark dark chocolate ( no milk and very little sugar added) about an hour before bed you will slip into sweet slumber in record time. Once you get in the habit of sleeping 7-8 hours a night you will notice a huge increase in your energy, stamina and metal acuity. Oh and an added bonus – you will look younger and be able to lose weight easier….